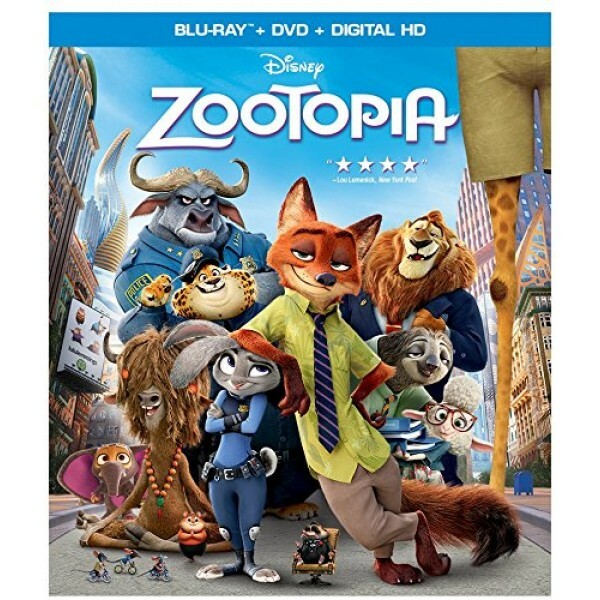 From Walt Disney Animation Studios comes a comedy-adventure set in the modern mammal metropolis of Zootopia. 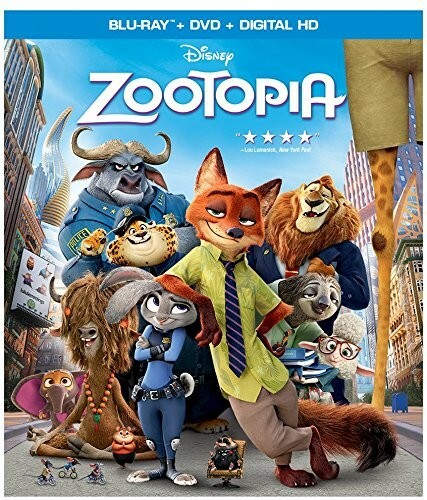 Determined to prove herself, Officer Judy Hopps, the first bunny on Zootopia's police force, jumps at the chance to crack her first case — even if it means partnering with scam-artist fox Nick Wilde to solve the mystery. The case drags up little-spoken prejudices about the supposedly long-gone divisions between predator animals and prey animals, but is someone in Zootopia using those biases for their own ends? Fortunately, with Officer Hopps on the job, there's no question she'll solve the case! This Blu-Ray pack also includes a DVD and a digital HD download.